What directing techniques does he use mostly in Pokemon movies he directed to pull this off awesomely? Looks like this man is responsible for a part of my childhood. 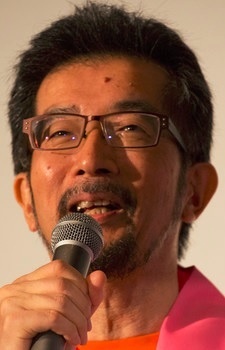 Lots of thanks for directing the original Pokemon anime!